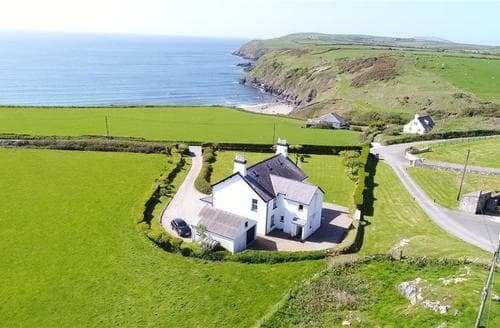 Aberdaron, Wales is renowned for its miles of sandy beaches. 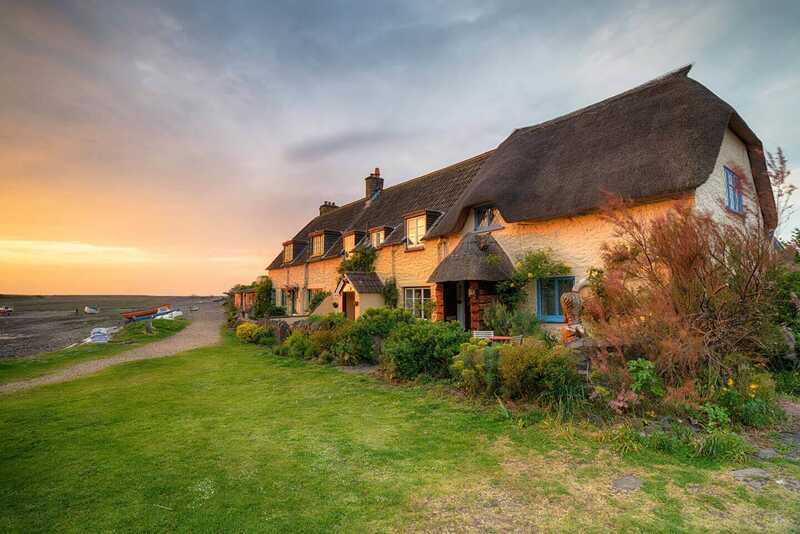 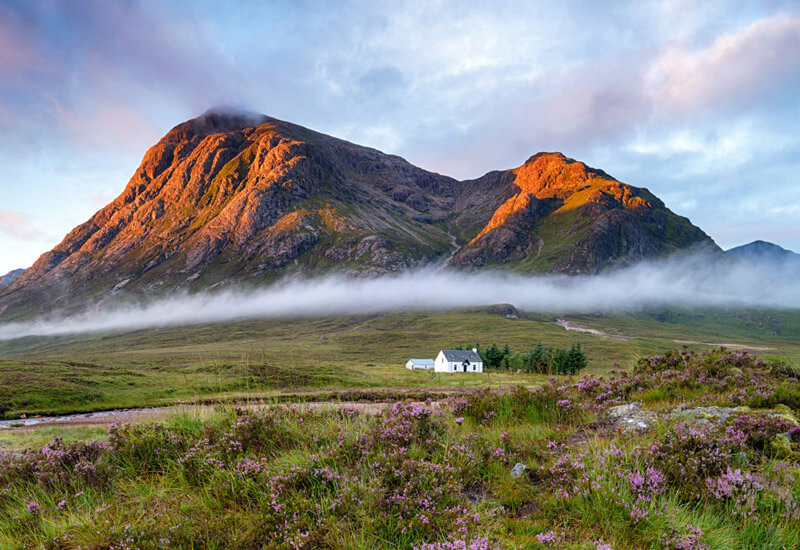 This peaceful seaside village makes a great retreat for your last minute holiday and the coastline can be explored by foot or kayak. 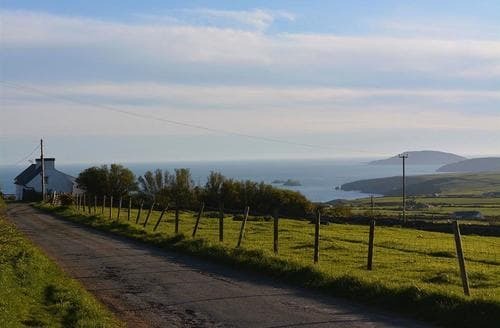 This village is a great spot to for diving, fishing or exploring the many coastal caves in the area. 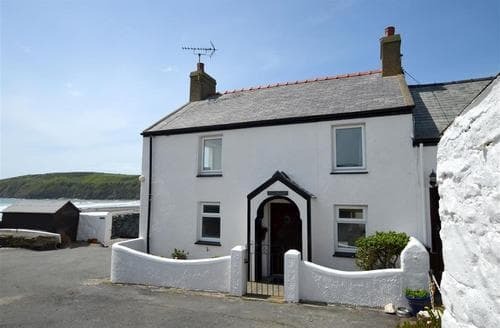 From Aberdaron you can often spot dolphins and it ideal for bird watchers. 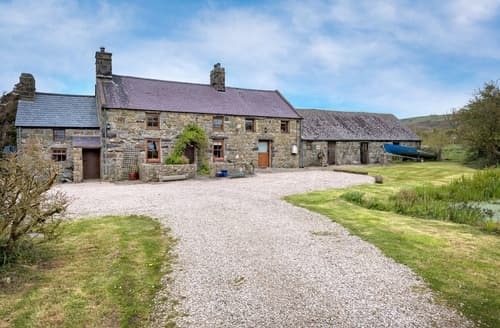 Bardsey Island can be reached via boat if you want to explore further afield. 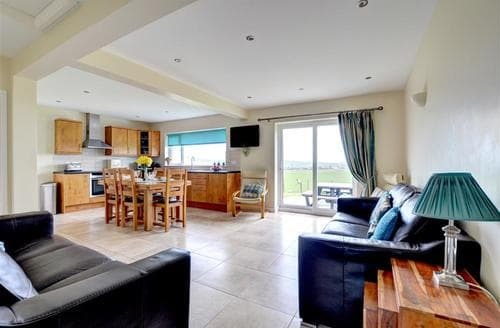 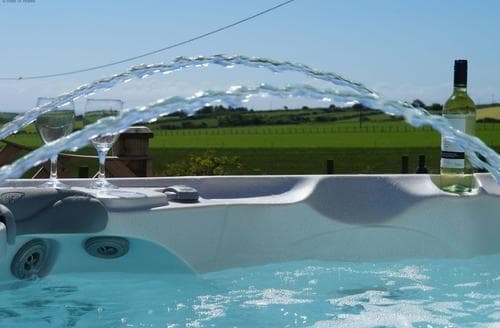 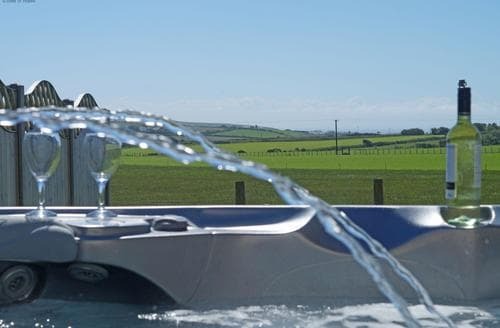 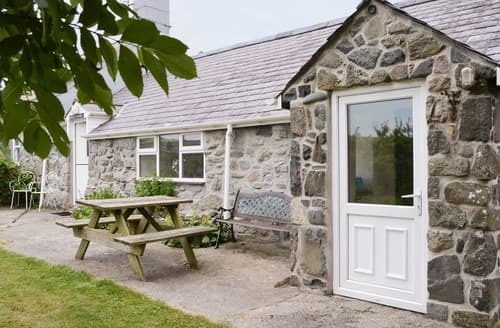 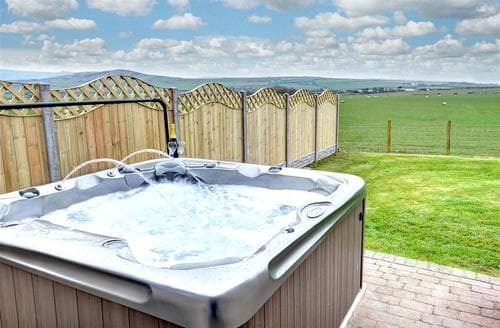 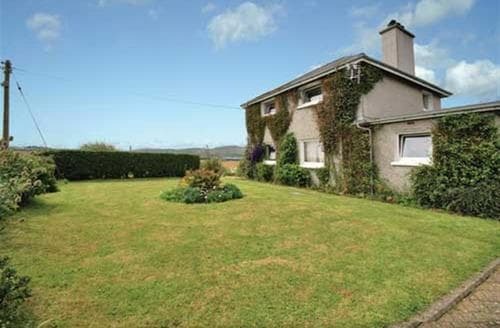 Or if you’d rather keep your feet on firm ground the manor house Plas yn Rhiw is well regarded for its stunning views. 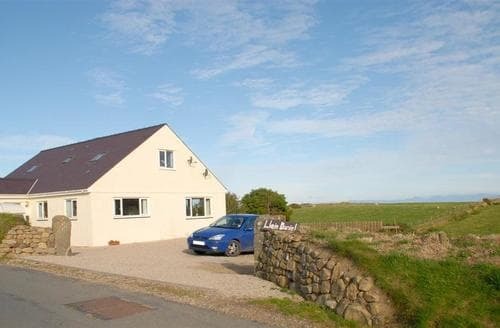 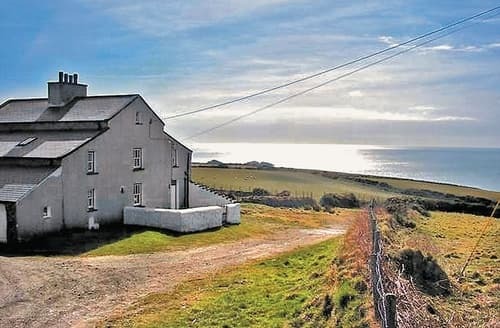 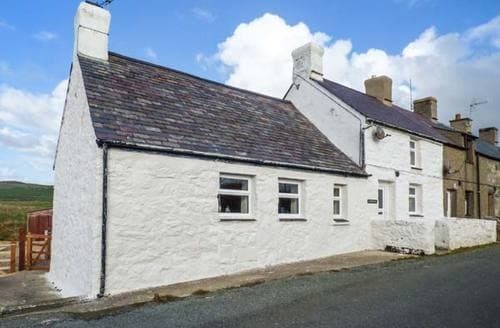 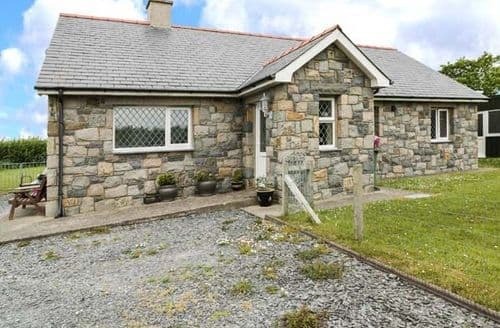 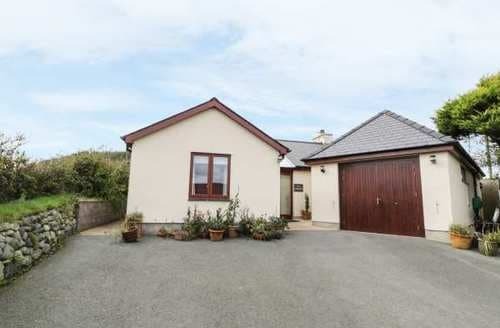 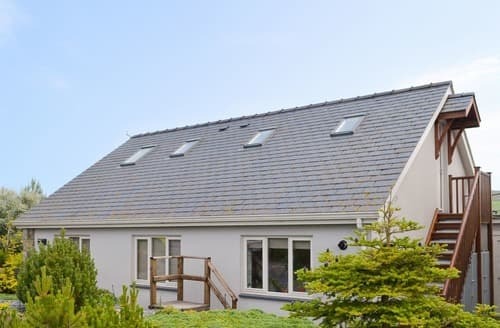 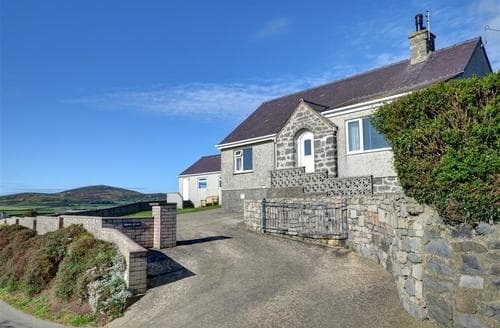 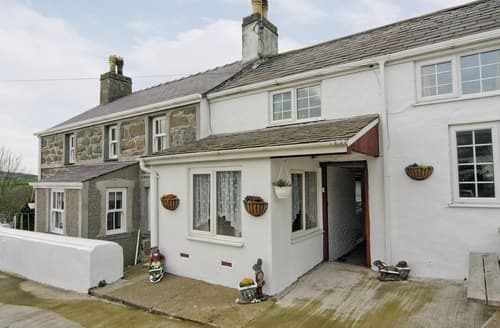 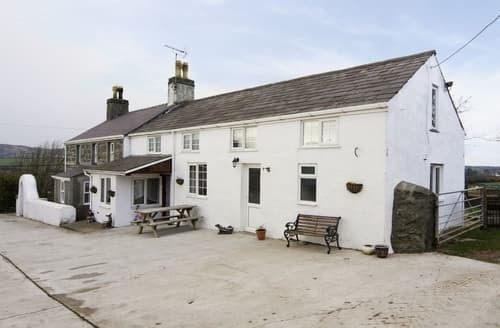 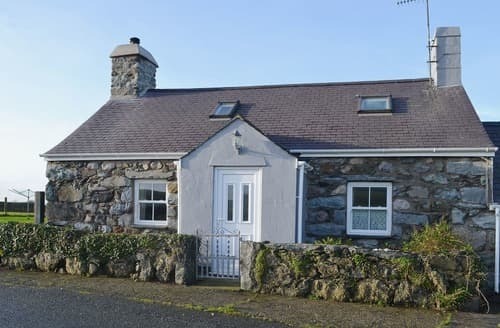 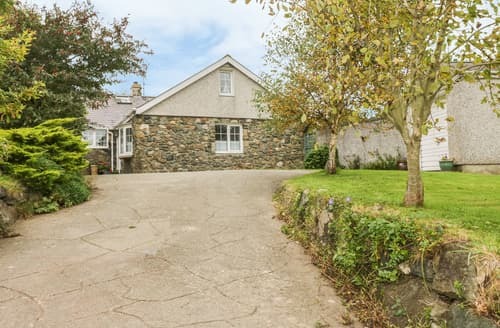 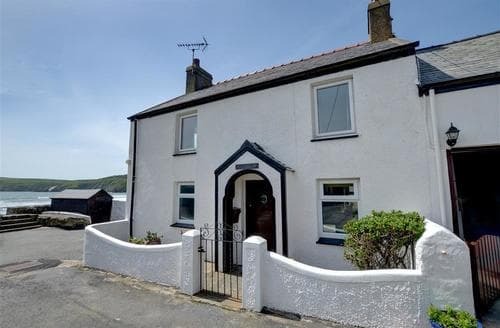 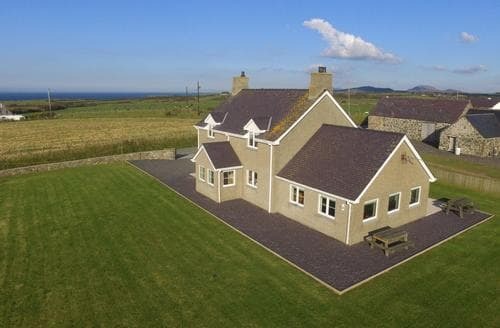 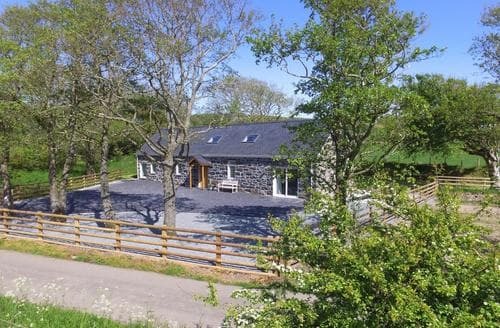 No matter what draws you to Aberdaron, Snaptrip has late deals on a selection of lovely cottage for your trip.